During last weekend’s “60 Minutes” interview, ﻿Donald Trump told host Lesley Stahl: “I am not a baby.﻿” And “Late Late Show” host James Corden, for one, believes the president. Corden joked on Monday that Trump “may throw tantrums” and “communicate mostly in gibberish,” but “that is where the similarities” with babies end. 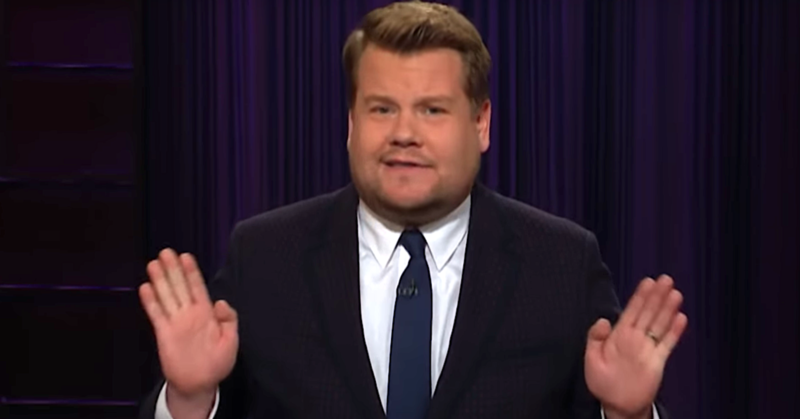 Instead, Corden suggested Trump actually acted like a slightly older infant.